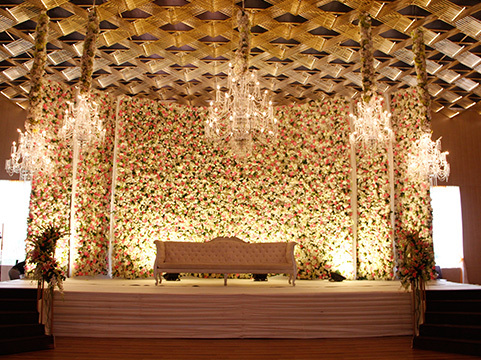 FNP Gardens have also made their presence felt in the Rajokri area with its two splendid venues. 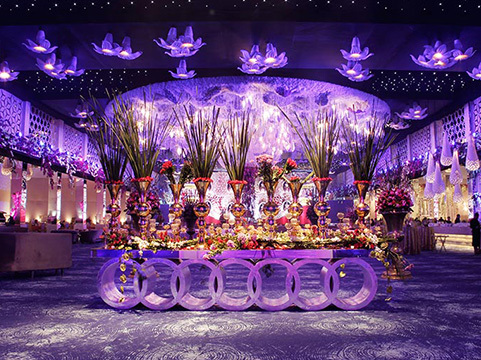 There are two wedding venues in Rajokri by Ferns N Petals named The Kundan and Vilasa. 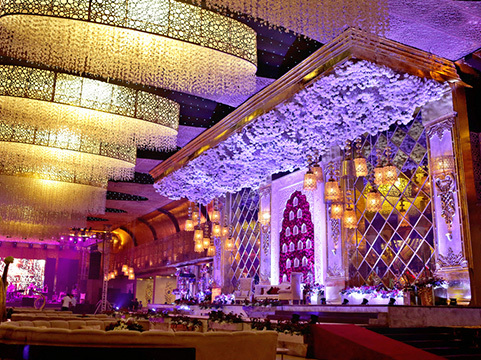 Both the venues are noted amongst most popular banquet halls in Rajokri as their décor is one of their kinds. 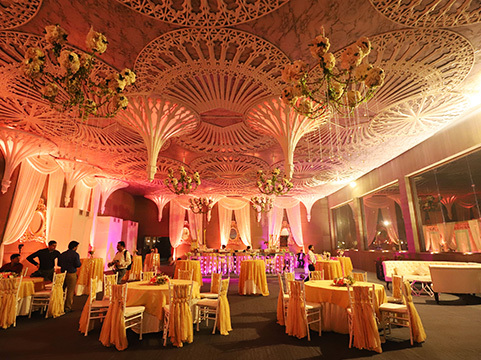 They are designed and crafted with the most luxurious, state-of-the-art décor, these banquets aim to make your weddings the most opulent and picturesque affair. 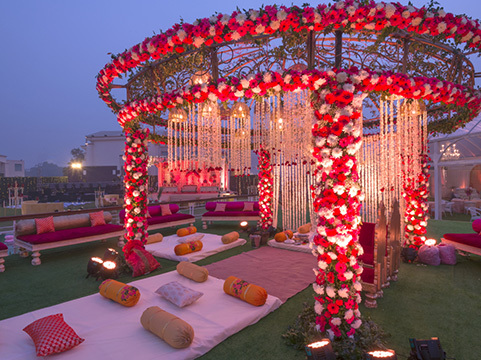 Teamed with, FNP Gardens aims to make every occasion a grand affair just like the one you have dreamt about. 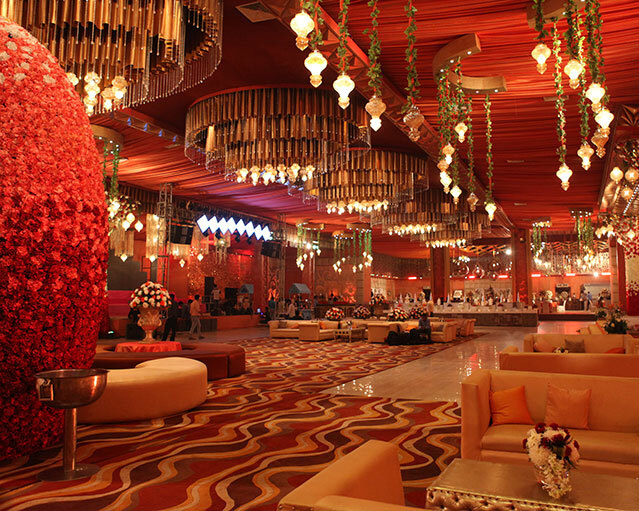 The Kundan Farms in Rajokri comprises of two decks with capacity to accommodate 1200 people and 800 people on upper and lower deck respectively, making it perfect for gatherings of all sizes. 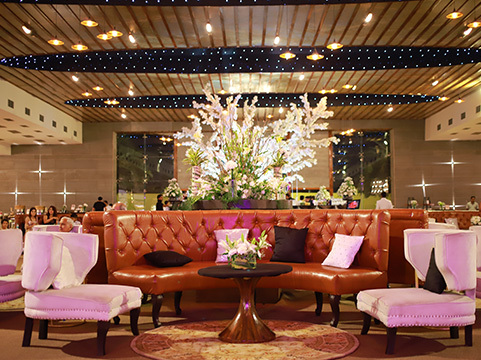 Vilasa is one of the most luxurious and palatial venues to tie the knot and celebrate your life’s biggest events. 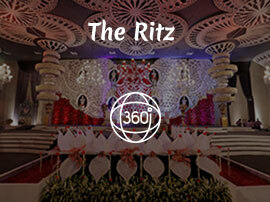 It has an oriental inspired décor and has a capacity to accommodate 1200 guests in attendance.